The internet argument of whether video games are constituted as art has raged on for a long while now. Some people dismiss video games as art, others say all video games are art, and another group believes some video games to be art while other games don't simply qualify. 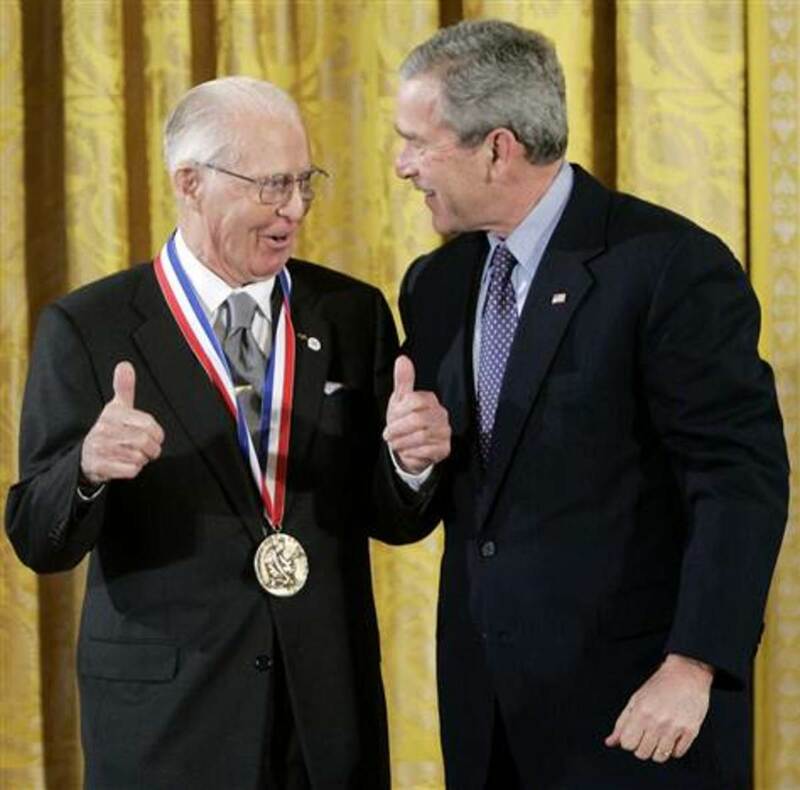 However, this debate is not the topic I plan to address. The question on my mind is: "Are video game consoles a work of art?" My subsequent answer is as follows: Most Definitely. My reasoning is simple, really. Consoles, much like the games they run, are designed with a certain aesthetic in mind. Consoles are made not just to house hardware to run games, but to also look attractive in the home in which it sits. A console goes through many renditions in the design phase until the creators are satisfied with the aura it emits. We can understand what modern console creators were trying to accomplish with their designs and aesthetic. 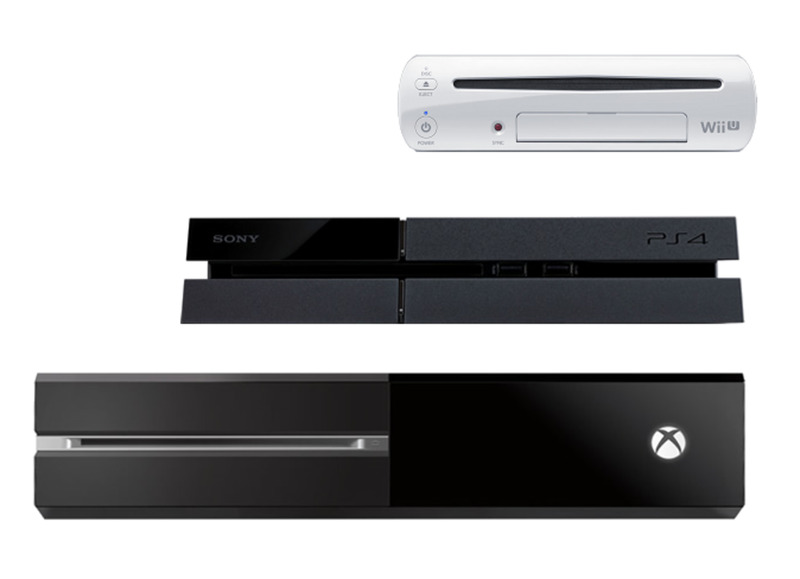 It is clear to see what console of the three is the largest. 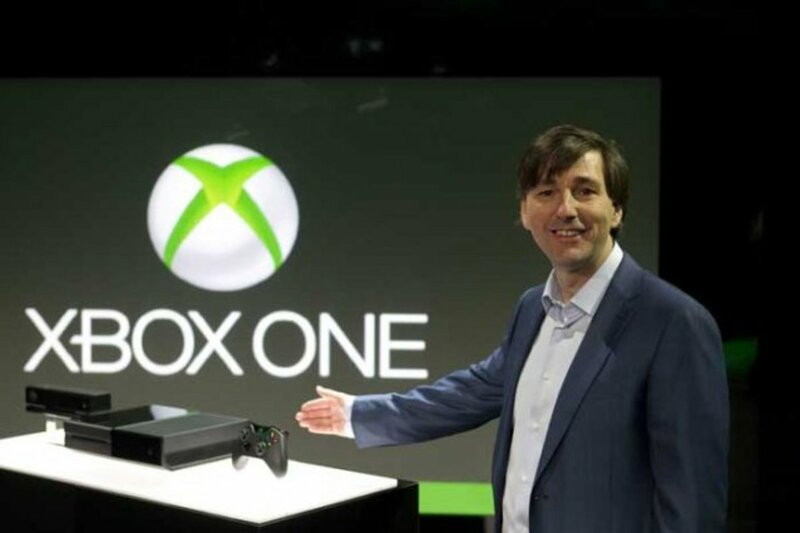 Microsoft's Xbox One got a lot of talk when it was first announced and showed off to the public. Aside from the always online policy garnering criticism at reveal, the physical console itself was being mocked for its bulky, intrusive size, often being compared to looking like that of an old VHS player. Many console collectors were worried about the storage space it would consume. The average gamer was disenfranchised on the lack of a sleek, modern looking piece of hardware. While those that go to LAN parties walked away from the work required just to carry the beast. 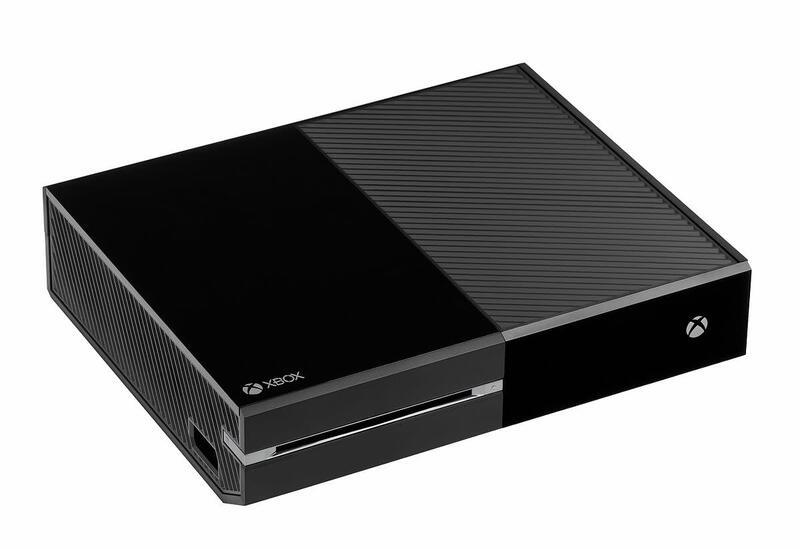 With that said, Microsoft set out what they wanted the Xbox One to be viewed as: a Beast. They wanted the Xbox One to make a bold statement, "This is the only console you will need because it is the most powerful console." By making the console bigger than the rest Microsoft put a lot of faith that consumers would see the aesthetic of "go big or go home". One can appreciate the attempt at trying to match the physical design with that of the hardware quality. Containing similar hardware to the Xbox One, Sony's PlayStation 4 (PS4) looks more like a cheetah running through the grasslands than an elephant. The design philosophy behind the PS4 is easy guess just by looking at it. Sony wanted a powerful fast running console with a modern design to match other new appliances hitting the market. The PS4 prefers a subtler approach than the Xbox One scream of, "I'm powerful!" With the smaller size than the Xbox One the PS4 looks good sitting or standing next to a television of similar color and design. 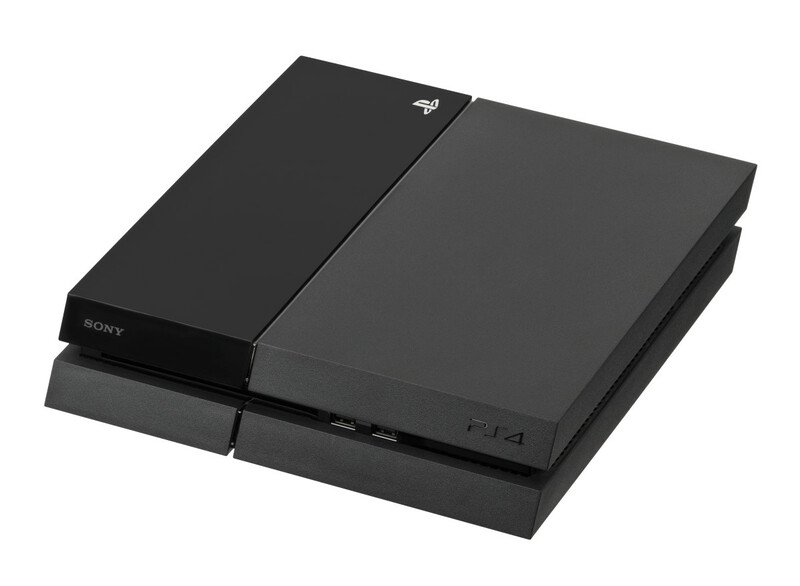 The most interesting design of the PS4 is the forward slant. As if the console running at a great speed towards you. This goes in line with the subtler approach to showing how powerful the console is in its design alone. The PS4 design doesn't boast about how much power it has rather it wants the user to come to that conclusion after they play games on it. Fans first glance at the PS4 and were pleased to see Sony learned from their mistake with the PS3 being so big. Lastly, we have the Nintendo Wii U. The smallest of the 3 consoles and the least powerful of the bunch. 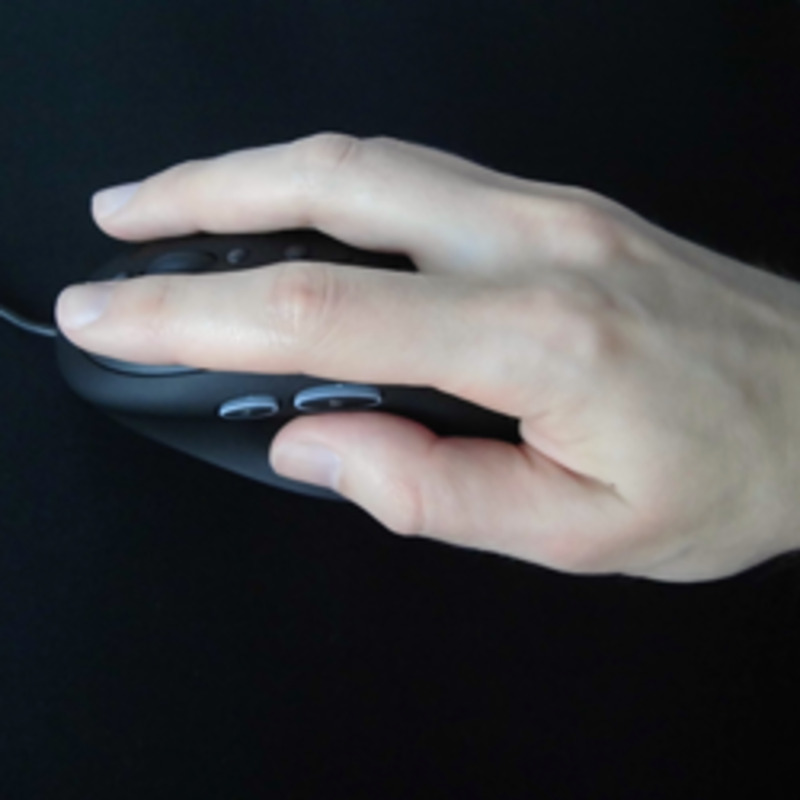 The small mouse size design emphasizes the inability to compete with its cousins. This compact design also produces a non-interference, proclaiming itself as a quiet, non-intrusive, device. The conservative design with no outlandish design choices begs the Wii U to do something that the other consoles could not do. With the smallest console however comes the biggest controller, which is just as much a part of the Wii U as the physical console itself. The Wii U is meant to be a console that you can play anywhere in your own home, be it in bed, on the patio, or in the bathroom. If anything, would could call the controller the actual console because of the screen embedded in it. Nintendo didn't want the Wii U to be a powerhouse and the design shows that with the focus being a tablet-like controller. The Wii U was designed to stand out not for its graphical ability but for its weird controller and emphasis on new and interesting games. Overall, it is easy to see how consoles with similar hardware can have such drastically different design philosophy. Video game consoles are designed with a specific aesthetic the manufacturer wants their device viewed as. Microsoft with the powerful yet bulky Xbox One, Sony with their sleek and fast running PS4, and Nintendo with their small Wii U console and a controller that makes one curious. This debate however will go on forever just like the debate of video games being art or not. 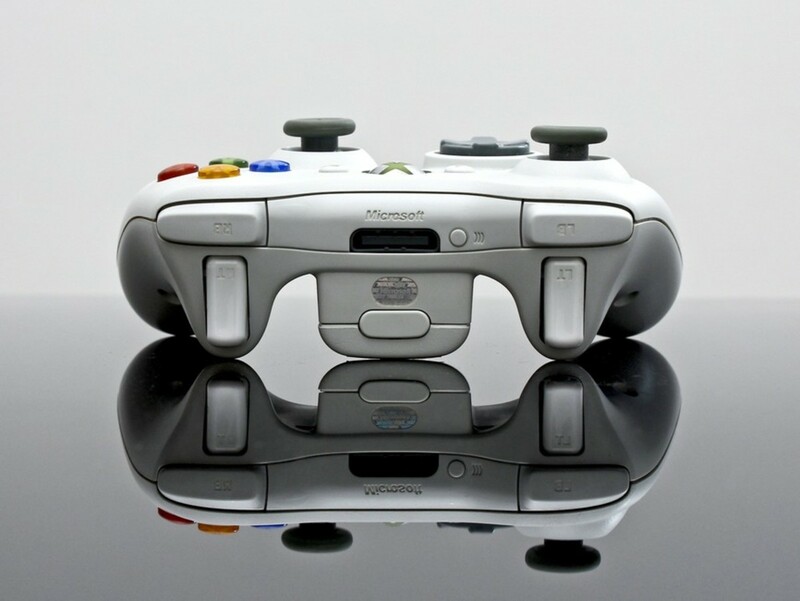 Are Video Game Consoles Art? Yes, they can be considered works of art! No, consoles are not works of art!